This Classic99 swoosh flex is constructed in a mix of Dri-FIT ripstop and Dri-FIT dobby material. 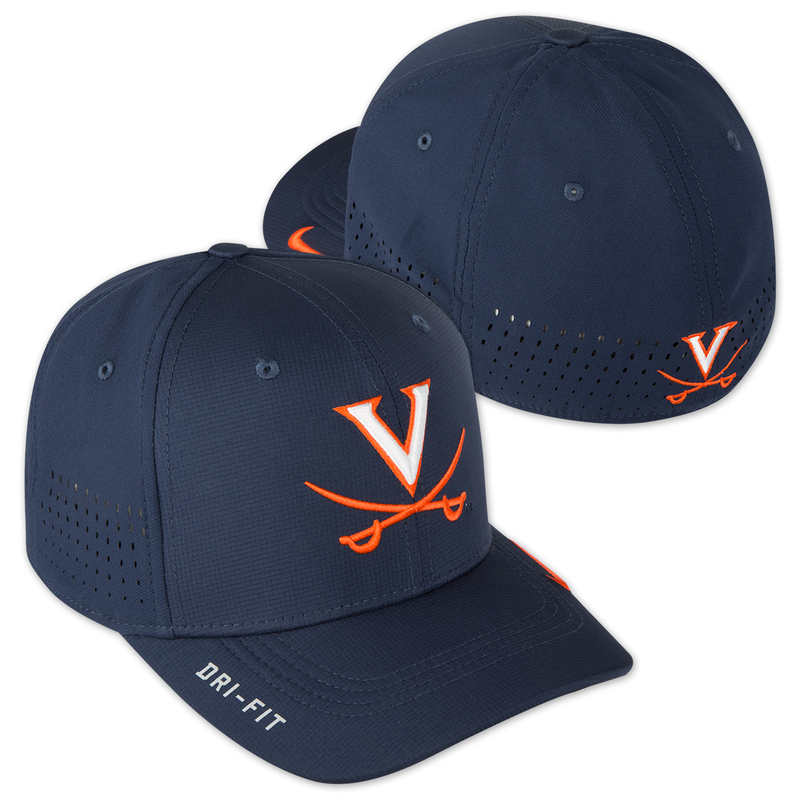 This cap has vapor bill construction that reduces weight and improves comfort. The front graphic is executed as a 3D embroidery and the bill Swoosh design trademark is executed as a HD Embroidery application. At center back is a high density embroidery graphic.